At some point in your career, you may find yourself needing to relocate for work. This could be for many reasons, maybe the job market has dried up where you are, there could be a family situation change requiring you to leave or maybe you are just bored and want a change. Whatever the reason, there are some things you are going to want to keep in mind when looking for work in a different city/state/province. Relocating is expensive, make sure you actually want to make this move. If you don’t have to move right away, don’t. Take some time to make sure this is the move you want to do. Narrow down where you want to end up and then sit on it for a month. If you still excited about the move at the end of that month then do it. Far too often I get guys that on a whim decide they wouldn’t mind trying out life somewhere else and later change their mind. Having to move twice is costly. For A lot of recruiters/hr staff when they see a resume with an address that is outside of where the job is they assume the person applied to the job by accident. Make sure it is clear to whoever receives your resume that you are relocating. Something as simple as adding it to your address on your resume will help. I would also recommend putting it in your cover letter but don’t rely on that, most recruiters are seeing 100s of resumes a day and most of us don’t actually read the cover letter. Ok, I am a little biased here but for a good reason. Most decent recruiters will have their phone numbers posted and are available for a call (I can be reached at 416-655-1243.) Most employers however will not, they want you to apply through their online system. Many online systems automatically delete applications of candidates more than 100 Miles from the jobs they are applying to. This is meant to make the job of HR easier as they do not have to sort through unqualified applications, but it also means your application will not go through. A recruiter will take the time to speak with you, figure out what roles might make sense and will get your application directly in front of the hiring manager. Not all companies will offer relocation assistance, some will but usually with strings attached. Make sure you know exactly what is required of you. Most are not free money, they will often require you to submit receipts for moving expenses and will only reimburse for those expenses that they cover. Make sure you know what is covered. 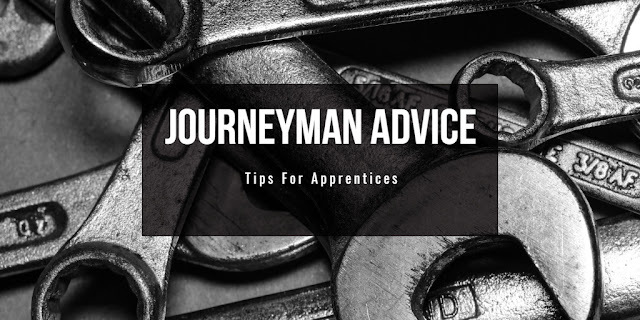 Often it is only the basics and that money is forgiven over a period of time, if you leave the employer after a couple of months you may owe the money back. Read the fine print, know what you are agreeing to. Figure out how you are going to ship your tools and if that is your expense of the employers. Shipping tools often gets forgotten when budgeting but due to the size and weight this can be a huge expense. If where you work has multiple branches including one where you want to go, consider asking for an internal transfer. Be careful though as this is going to tip off your boss that you are looking to leave which could jeopardize things. If you ask for a transfer make sure you are serious. A big relocation usually affects more than just you. Make sure it is discussed with everyone that the decision affects (spouse, partner etc.) before you even think about applying for jobs. If you have kids in school, consider timing the move with the end of the school year so they can start fresh in a new town and not have to change part way through the year. A good strategy for those with a partner is that one goes on ahead to the new city, starts the new job and starts setting things up for everyone while the other stays in the old city for a month or two taking care of everything that needs to be done there i.e. selling the house. When interviewing for the job you are going to get asked why you are planning on moving. Be ready with a good reason. 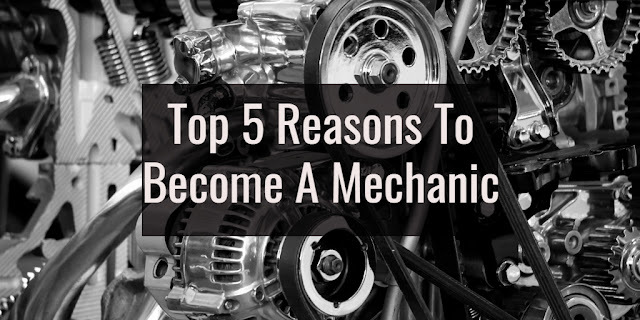 If the main reason you are interested is for more money then come up with something else. If you tell the hiring manager you are moving for money the assumption is that as soon as the next job paying more comes along you will be gone. While that might be true they want someone they can envision sticking with the company for several years. Good examples for why you might want to relocate to an areas: • You have family in the area • You grew up near there • You want to move to a bigger city for more opportunities for your kids • You want to move to a more rural community because you are tired of the city • You are a big fan of the local sports team there • You are avid about a particular hobby and that city is great for it It can be just about anything but you have to have something more than money. If you get a job offer 1-month notice to relocate is reasonable. 6 months is not. Make sure if you are planning on relocating that you can do so in a month or less. 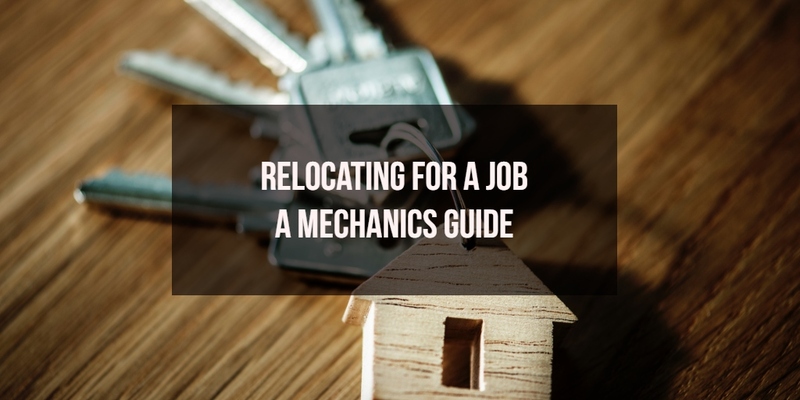 Relocating for a new job can be a great opportunity but is not a decision to be taken lightly. Consider it carefully and plan thoroughly. If you have a new location in mind, have a look at our job board on www.rockstarmechanics.com to see if there are any jobs currently available where you are headed.